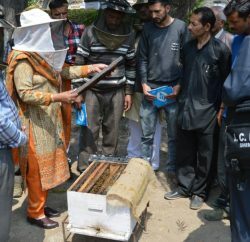 Horticulture Minister Narinder Bragta said that State is fast moving towards adopting the universal carton. To make it possible in the State Bragta had invited Growers from all apple-growing areas in the districts of Shimla, Kullu, Mandi, Kinnuar and Chamba in Shimla on 5th January to discuss the pros and cons of a shift to the standard universal carton, which would ensure good prices. “I believe that there has to be a complete consensus among the growers, who felt that they needed to shift from the telescopic carton to the universal standard carton in case they had to compete with quality apple, including the one being imported from foreign shores. It is on the demand of the growers that we may have to explore the possibility of bringing in legislation but that issue will have to be examined thoroughly. 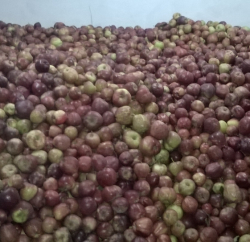 The apple growers of the state have been badly hit with apple from China, the USA and Europe flooding Indian markets. As such the government has been compelled to urge the growers to adopt international marketing yardsticks to be able to compete at the global level”.